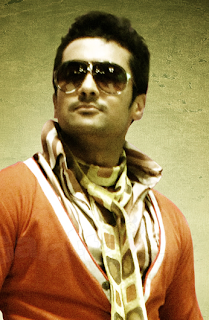 National award winner, Vetri Maaran may just do a film with Surya. It will be produced by Cloud Nine movies and will have a budget that is estimated at 75 crores. Set against a temple background, it will be a period film that will tell the story of the struggle to build a temple by a group of individuals led by a charismatic hero. Surya heard the script and he was floored. The actor is almost done with 7am Arivu but he has agreed to do a film with Hari next. He will do Vetri Maaran's project after the film with Hari. In the meantime, Vetri Maaran may finish Vada Chennai, since the script for this film was readied a long time ago. Word is that he has Silambarasan in mind for this role.